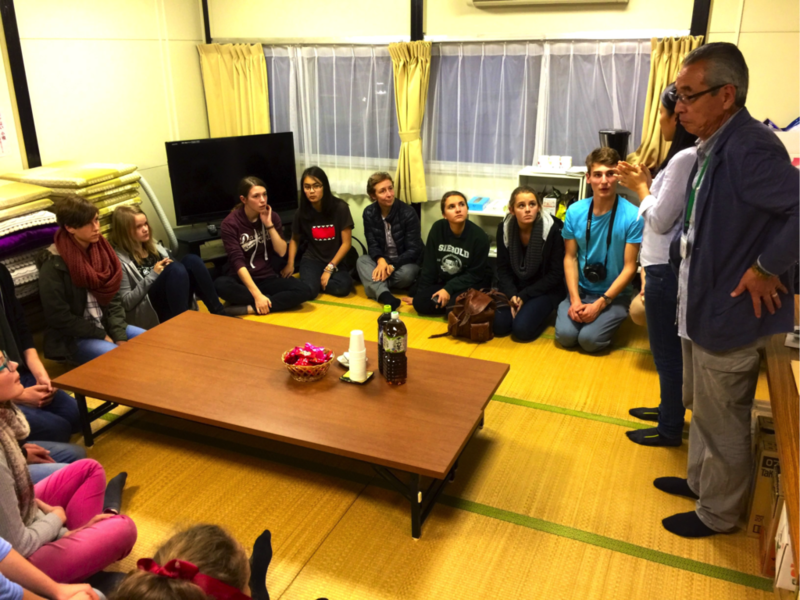 Custom program to see Ishinomaki and/or Onagawa and interact with local people. Choose contents, duration, and season tailored to the needs of companies, organizations, and student groups. Create custom-made courses by selecting contents from 1 to 3. More details in the remarks column. 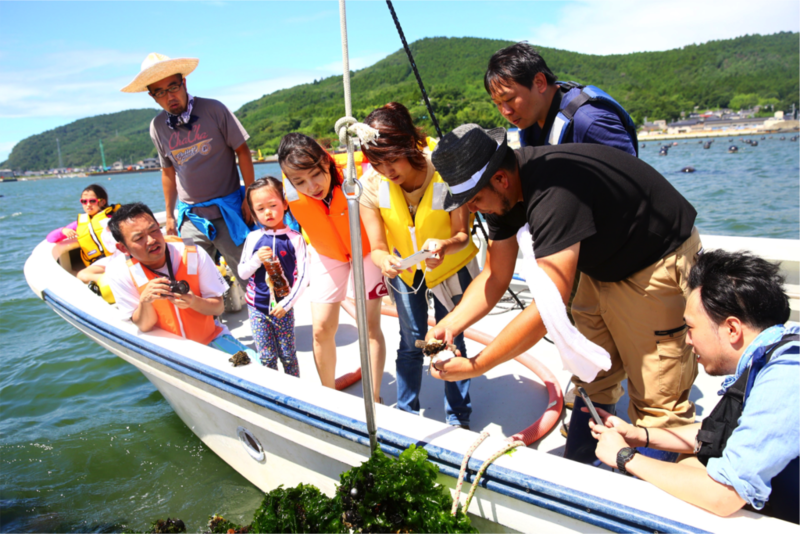 Learn about the earthquake and tsunami and experience the attractive points of Ishinomaki or Onagawa. 1. The power of the disaster, knowledge for volunteering, and preparation for disasters. 3. Learn about disaster prevention and damage reduction from local storytellers and experience things that you can only find in this region. 2 hours to a few days. Negotiable.